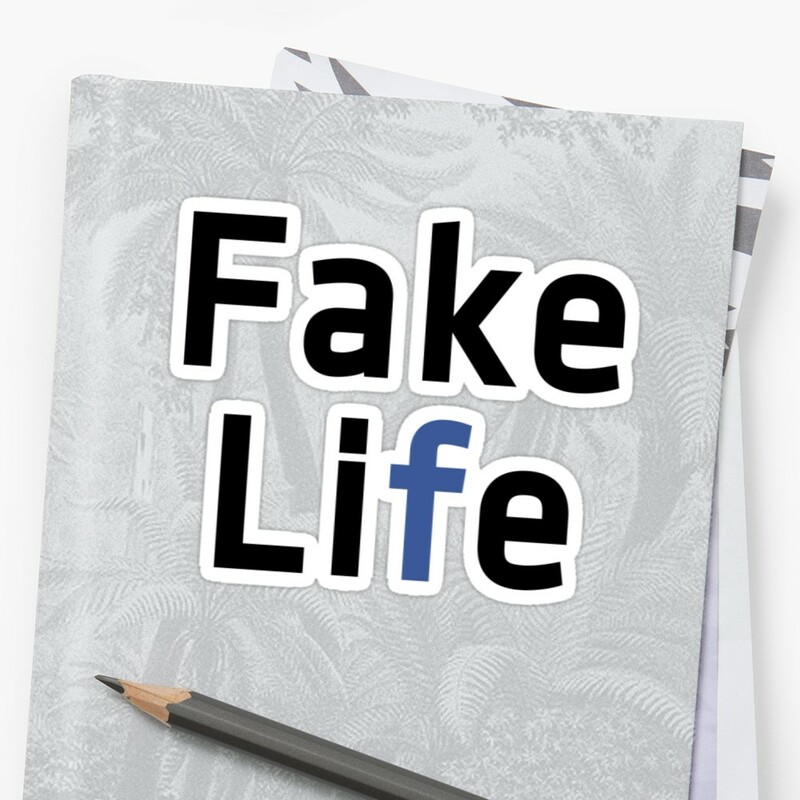 Are You Living A Fictitious Life? In the recent days we can truly say so many people are living a fake life which can be classify as a forfeited life which has been of bad impact to the live of people than good, having to live a non comfortable life can be stressful as big as you don’t expert, you want to live in a certain world which your capacity can’t take. Living a live which is higher to your budget can ruin your world and life in general. Trying to please people by wearing expensive gadget which you know quite well you won’t be able to afford can be harmful than good for your life. You live your life base on what people will say: Everything you do, you always think about the opinion of others, you try to impress everyone around you instead of living a fulfilled life. You want people to see the highness of you and want no one to see you in your lowest time, pleasing others become more important to you than pleasing yourself, these is one the few reasons to know you are living a fictitious life. You spend all your income on material things: All your income goes to material things, you often starve hard to impress the world with materialistic things, your world is center around the things of the world and how to achieve them. You don’t want people to see the poor side of you. You are obsessing with the internet and the people there: You spend everyday of your live on the internet thinking of how to achieve the things of the world instead of building your future, you all about the trends and everything going on, on the internet instead of building your world. You speak too high of yourself: Speaking too high of your self is also another way of living a fake life, you only tell people the great and mighty things about yourself and you want people to see them only without seeing the dead side of you. You are always thinking about the short cut to success: People living a fictitious life often go extra length in achieving the things of the world, so they sometimes resort to doing dangerous and harmful things for money. If you find yourself in this category, it means you are not being real to yourself in the first place.